Homeowners seeking remodeling or cleaning services for their house often run into the same sorts of questions and concerns, especially if they are new to owning a home. Here are some frequently asked questions regarding electrical and plumbing services in Houston provided by Houston Custom Carpets. What’s The Best Way To Clean My Floor? This is probably the number one frequently asked questions that we get. The maintenance needs of flooring can vary, though all flooring types require some form of long-term care. Carpets are prone to the long-term effects of regular traffic, with dirt and grime being worked into the fibers over time, and a professional carpet cleaning service should be hired to address this. For tile, laminate and wood floors, use a dust mop or vacuum regularly to clean away sand or grit that could mar the surface. Avoid leaving standing water or other liquids on wood or laminate, as this can damage the foundation. Is Carpet or Hardwood Flooring Better? Depending on what you seek for a room, either option can be viable. Hardwood usually costs more per square foot than carpet but can also last longer if properly maintained, and a beautiful hardwood floor adds value to your home. Carpet can also hold up well if properly installed, though. In addition, carpeting is often preferred for comfort. It offers a soft surface underfoot as well as providing insulation for sound and heat; hardwood floors can be accented with rugs to achieve this, too. Both kinds of flooring also require regular cleaning to prevent damage from accumulated grime. Do I Need Plumbing or Electrical Work Done While Remodeling? This depends on the extent to which you’re remodeling. If you want any new fixtures installed or old ones checked up on or relocated, professional services are a must. We provide expert-grade plumbing services in Houston as part of any remodeling project. We work to update pipes and fixtures behind the scenes while you’re getting a new sink, faucet or countertop installed. You can also come to us when you’re in need of electrical services in Houston – moving or adding outlets, evaluating your electrical needs in the kitchen, updating the wiring in older homes and more. Having in-house plumbers and electricians working with us means you don’t have to contact multiple contractors to get a full, professional-grade remodeling job done. Although you may have a vision in mind for what you want your new kitchen, bathroom or other interior space to look like. It helps to have an experienced designer working with you to actualize that vision. An interior designer can advise you on the details of achieving your dream home or assist you in deciding what your dream home looks like. They also provide a liaison with the remodeling crew that will perform the work to make that dream reality. Houston Custom Carpets has an in-house design team ready to aid you on your next big project. We strive to serve the budgets of our clients, so we work with customers on a case-by-case basis. Starting from a free quote. Regardless of which services of ours you seek, you can enjoy 12-month no-interest financing with approved credit. Also, take a look at our special offers page for additional savings. Yes, we do! Along with the Houston area, we have served clients within several other cities as well. You can find a full, up-to-date list of cities we serve at the bottom of the page. 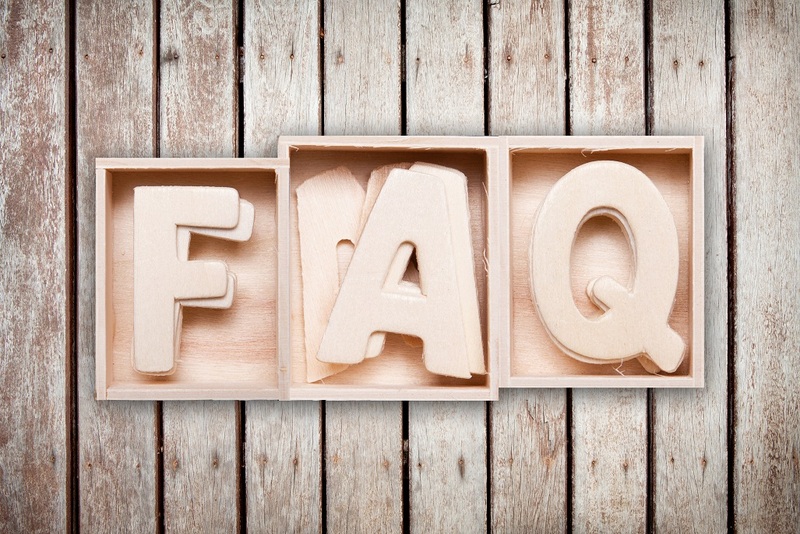 If your question is not listed here in the frequently asked questions, please contact us today. We will gladly help with any of your questions.